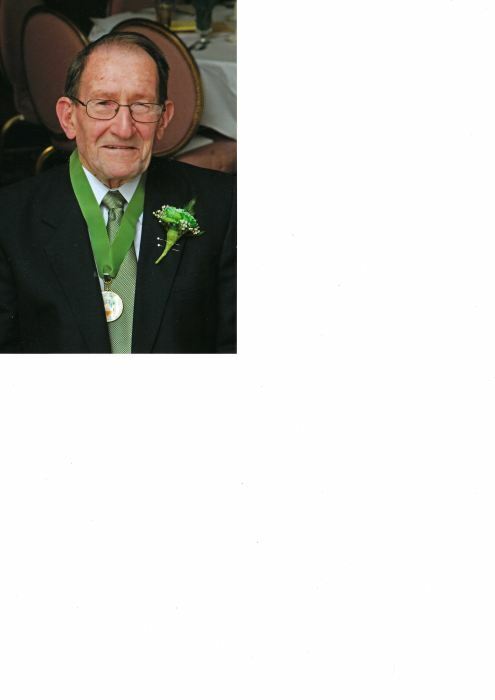 Mr. Paul B. Shalvoy, a lifelong Kearny resident, passed away at home on March 28, 2019. The funeral Mass will be offered on Thurdsay, April 4.2019 in St. Stephen's Church, Kearny at 10am. Interment will follow in Holy Cross Cemetery, No. Arlington with military honors. Relatives and friends will be received in the Condon Funeral Home 684 Kearny Ave., Kearny on Wednesday from 4-8pm. Paul was an active member of St. Stephen's Church where he belonged to the Holy Name Society. At church he was a counter and an usher. He was also honored by St. Stephen's at their 2018 Evening of Gratitude dinner for his contributions to the parish. A very civic minded person, he also belonged to the Kearny Optimists, the Friends of Erin and he was a volunteer at the Kearny Museum. He was also a life member of the Joseph E. Frobisher, Jr American Legion Post 99 in Kearny . Paul was the owner operator of Shalvoy Automotive Service on Midland Ave. in Kearny. He began working there as a teen in the 1940s and took over from his father in 1953. He continued running the business until retiring in 2003. A proud US Army veteran, he served during the Korean era. He took pride in being 'in on the ground floor' of developing Guided Missile Systems for the Military. He also taught classes in Guidance Systems for the Nike Missile. Predeceased by his wife, Lauretta (Lee) (nee Gordy); his brother, George and his sisters, Sr. Margaret Alice Shalvoy,SC and Nancy Robinson; he is survived by his children, Mark and Thomas Shalvoy, Kathleen Shalvoy O'Connor Mary Lee Shalvoy and Amy Rosalbo. He also leaves behind 14 cherished grandchildren. In lieu of flowers please consider a donation to St. Stephen's Heritage Fund. 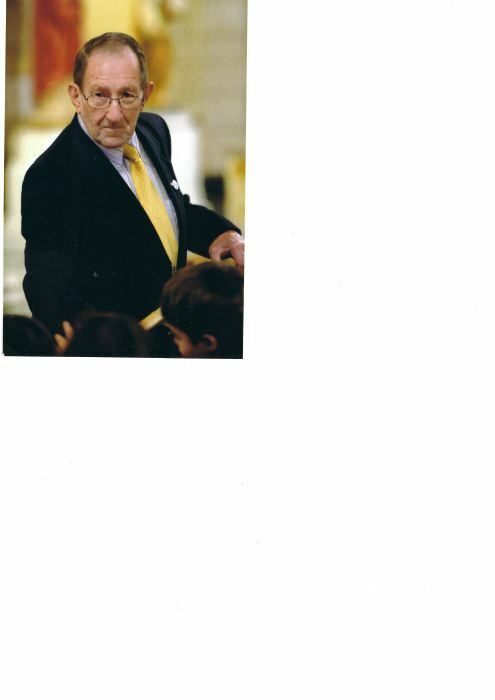 Envelopes will be available in the funeral home or mail to 141 Washington Ave., Kearny, NJ 07032.